Are you an employee of UNHCR? UNHCR, the UN Refugee Agency, is mandated by the United Nations to lead and coordinate international action for the worldwide protection of refugees and the resolution of refugee problems. 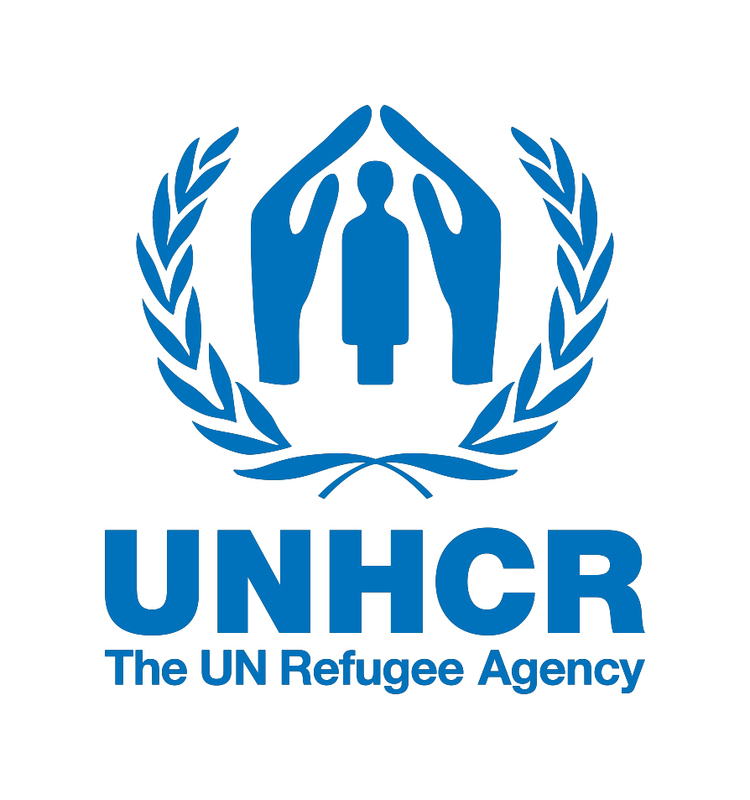 Established in 1950, UNHCR has been twice awarded the Nobel Peace Prize for its humanitarian work – in 1954 and in 1981.